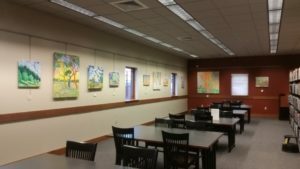 Emergent Arts is excited to partner with the Garland County Library to bring artwork of emerging artists to a larger audience! 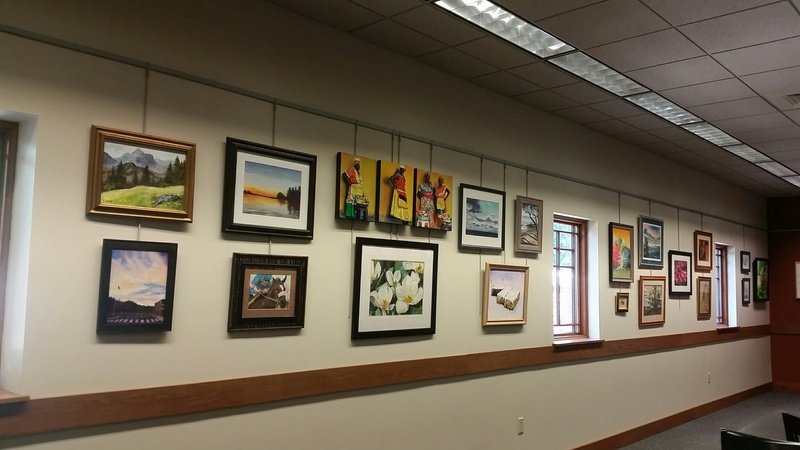 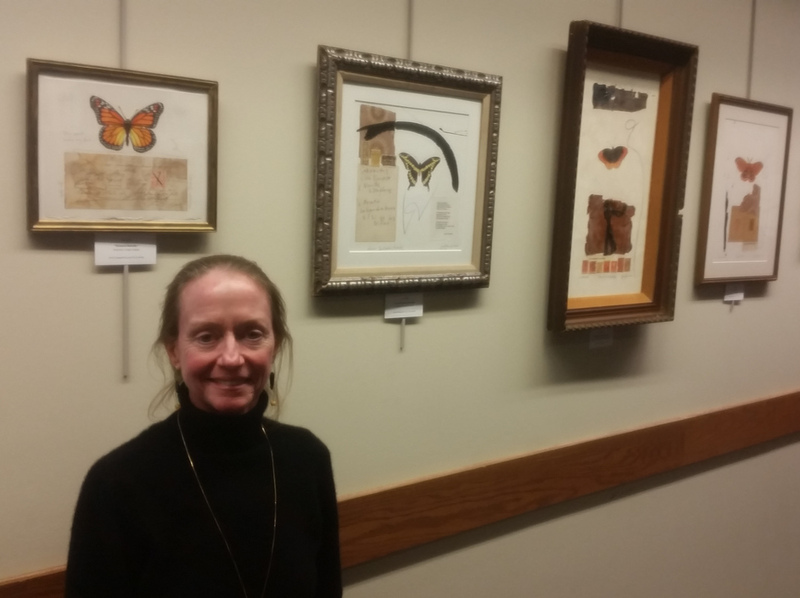 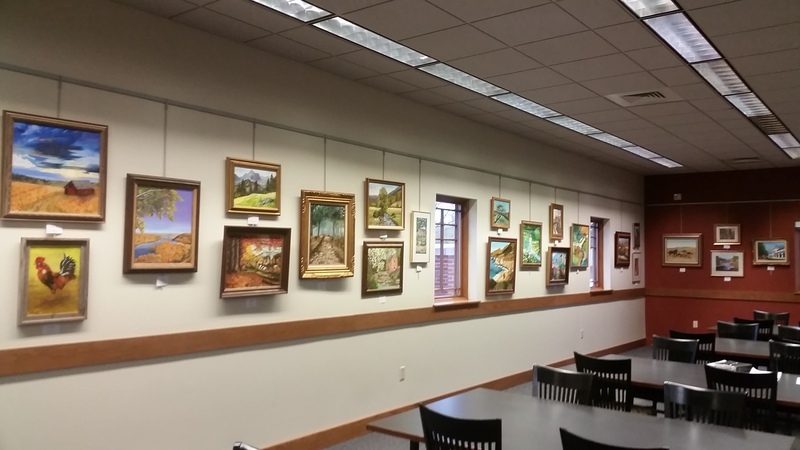 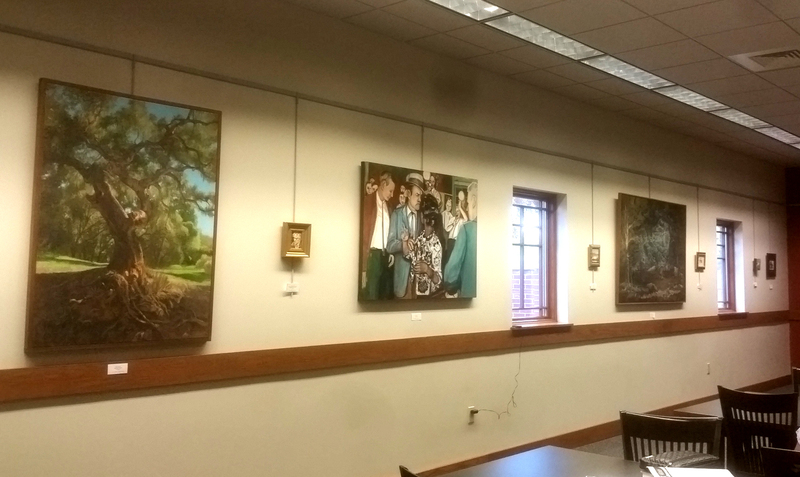 The Art Wall at the Garland County Library is open to all artists and arts groups as an exhibition space. 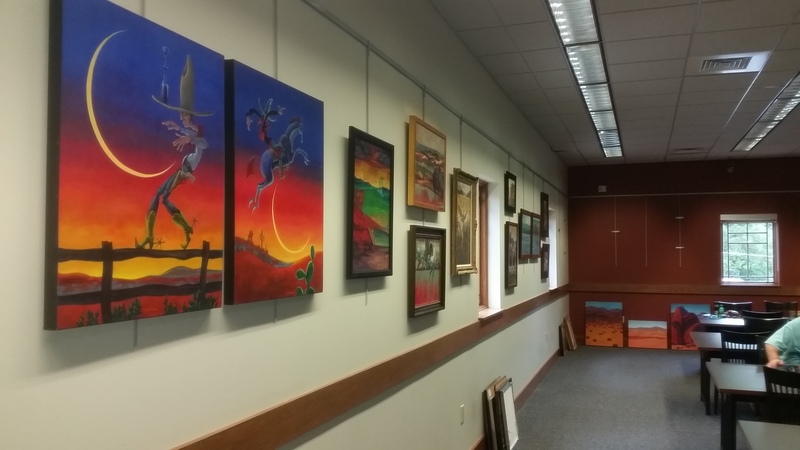 Group or solo exhibitions are presented on a rotating basis. If you’re interested in being a part of a group exhibition, check out our Call for Artworks page here. 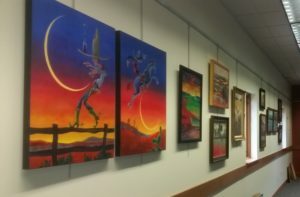 If you would like to curate your own exhibition, or to be considered as an exhibiting artist or group, please follow the link below to access the application. 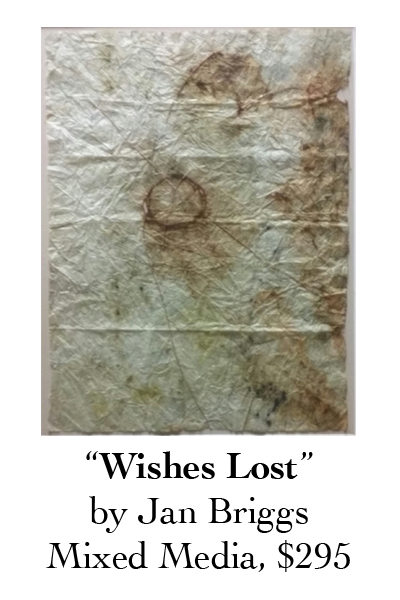 Print this application and follow all of the instructions contained within it (incomplete applications will not be considered). For more information on current or past exhibits at the Art Wall, please provide your information in the contact form below, along with your inquiry. 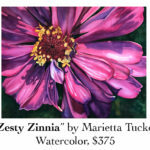 For more images and pricing, click here. 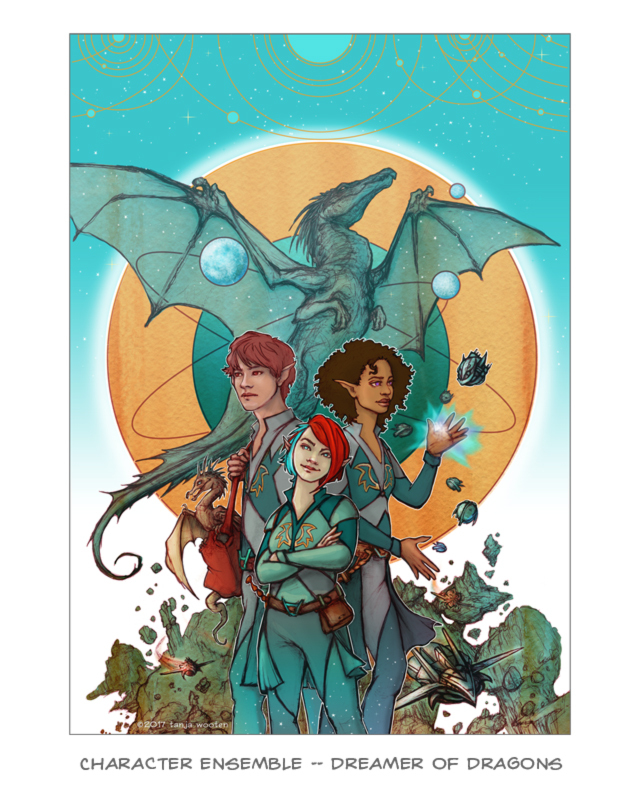 Womanthology: Heroic, Womanthology: Space; Dreamer of Dragons, Caution: Dragons! 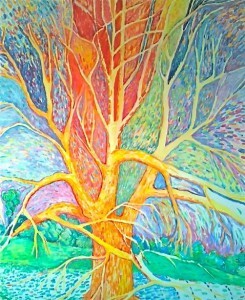 Womanthology: Heroic (with writer Kimberly Komatsu) and Womanthology: Space (with writer Sandy King Carpenter). 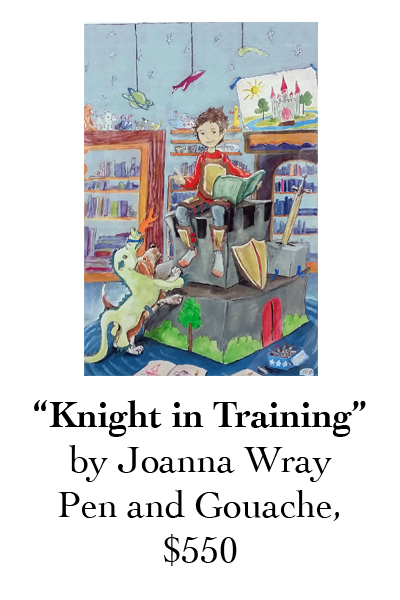 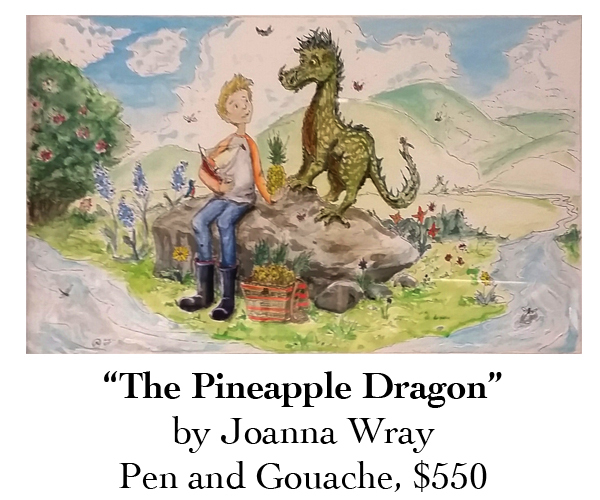 Dragons, v01 will be forthcoming in Fall 2019. 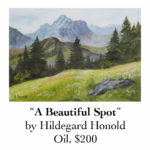 Honold is a native of Germany. She immigrated to the United States in 1965 with her husband, Michael, and their two children, and became a U.S. citizen. 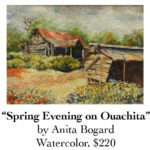 After living in Chicago for 33 years where they owned and operated a manufacturing business, she and her husband retired to Hot Springs in 1998. 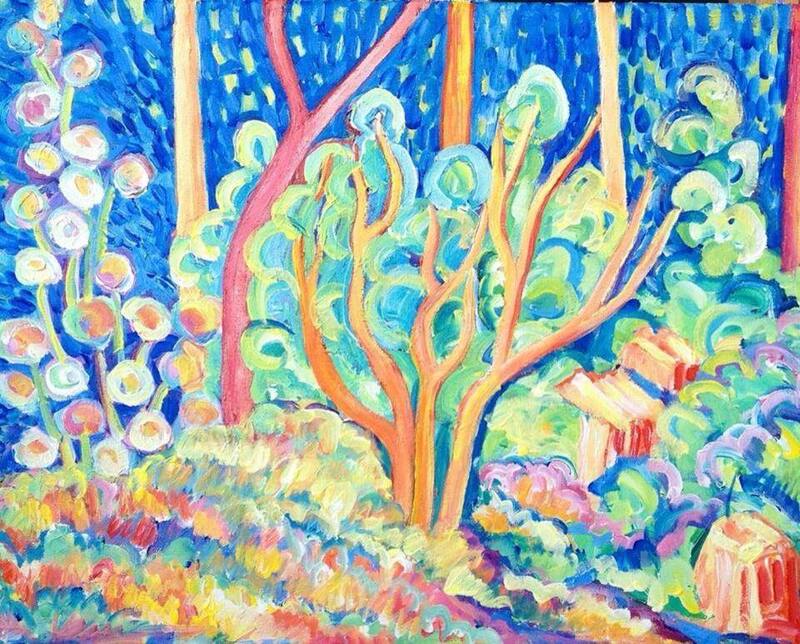 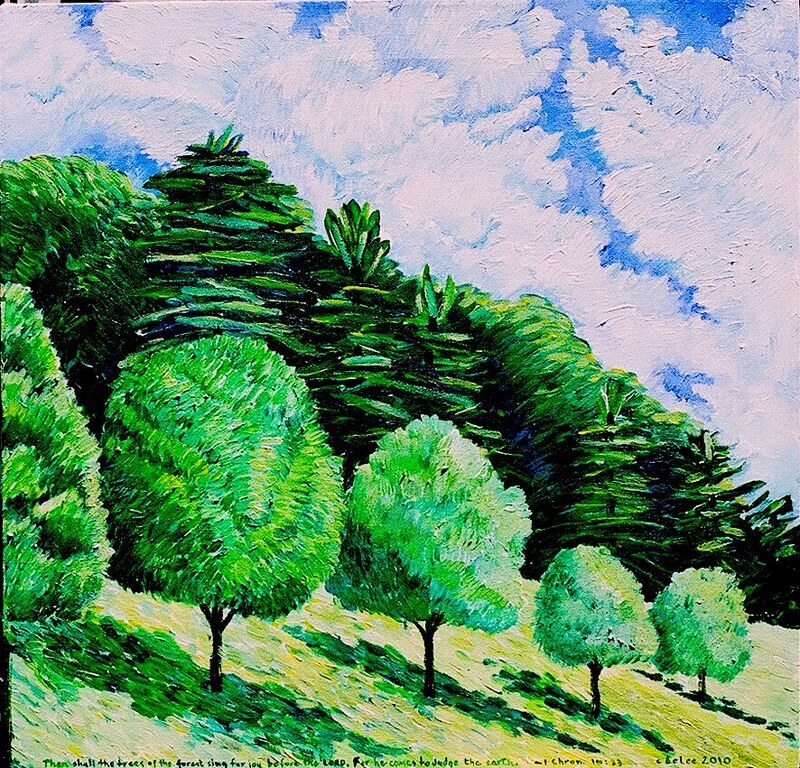 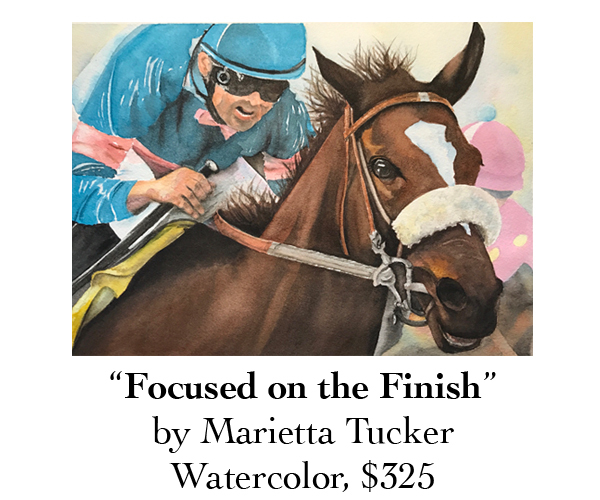 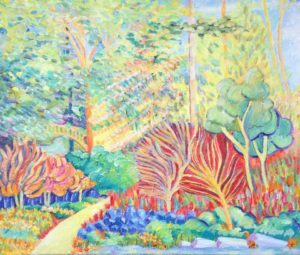 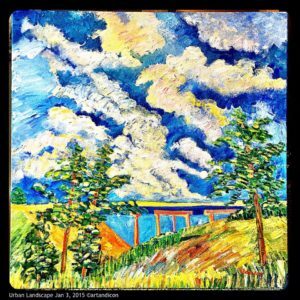 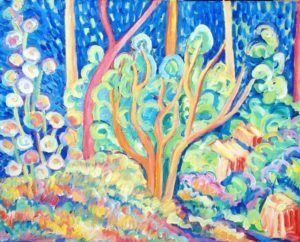 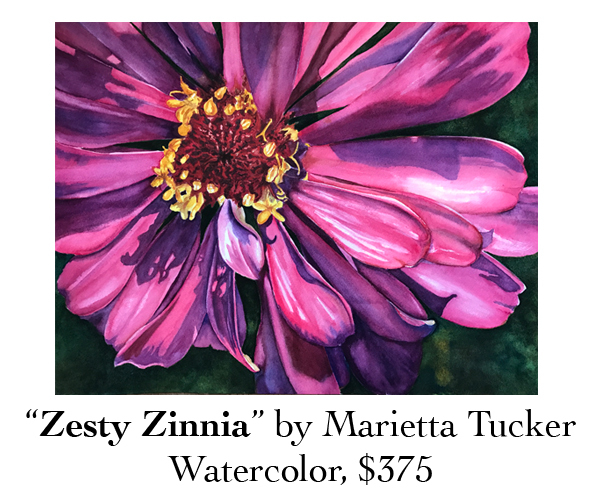 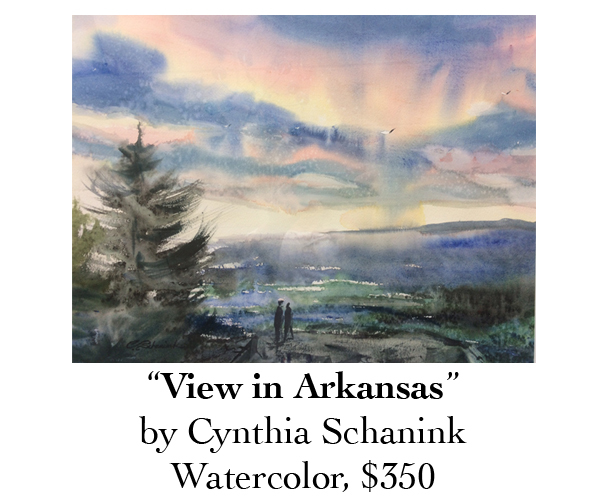 She discovered her love for painting in the spring of 2006, and began her art studies at National Park Community College in Hot Springs with local art instructors Thad Flenniken and Ovita Goolsby. 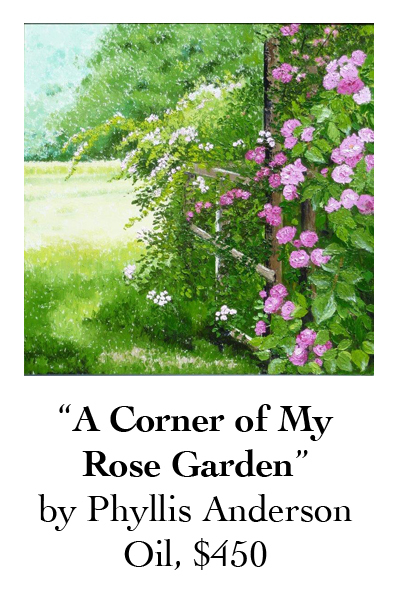 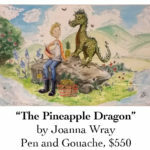 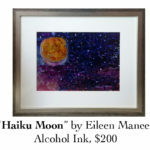 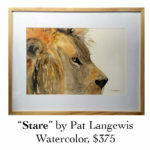 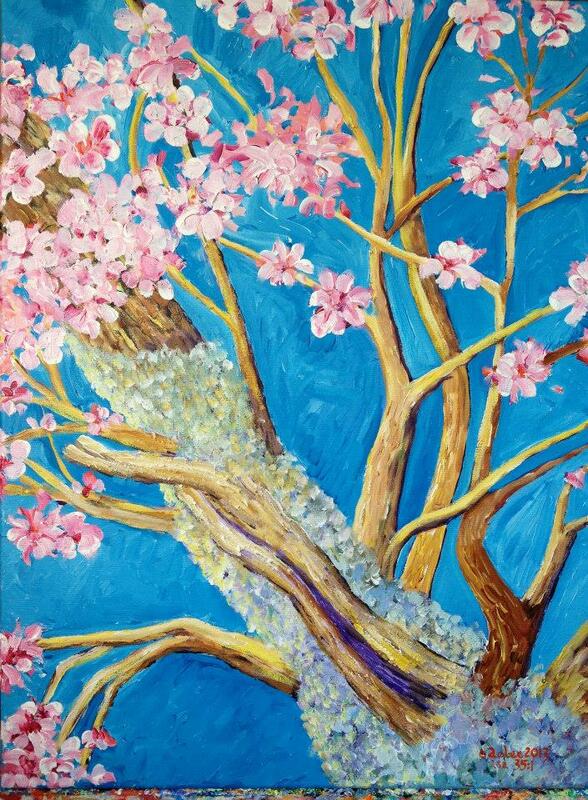 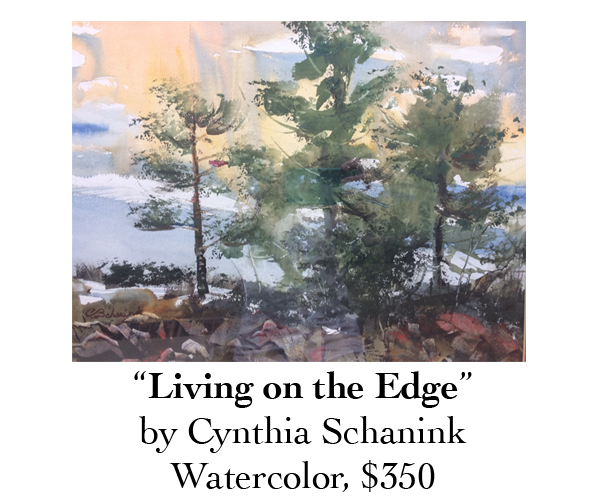 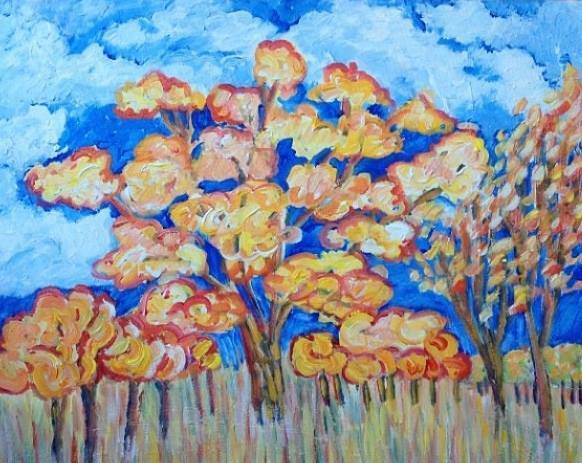 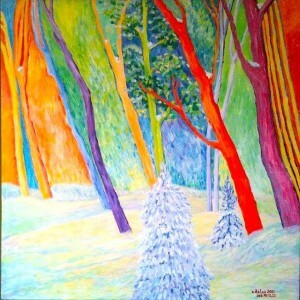 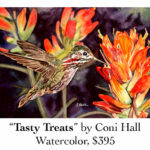 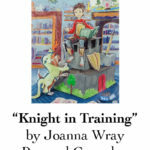 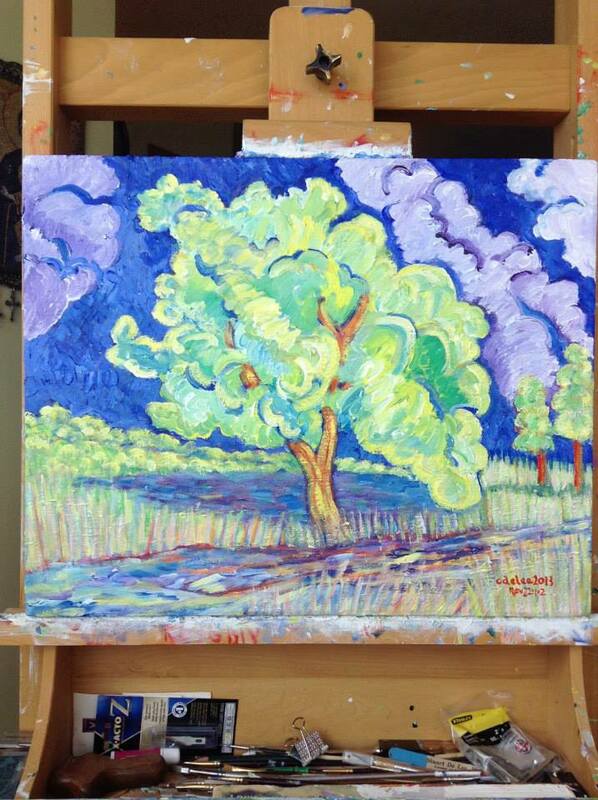 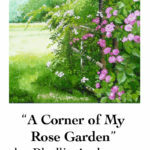 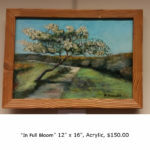 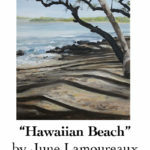 She works across a variety of painting media and enjoys painting multiple subjects and scenes. 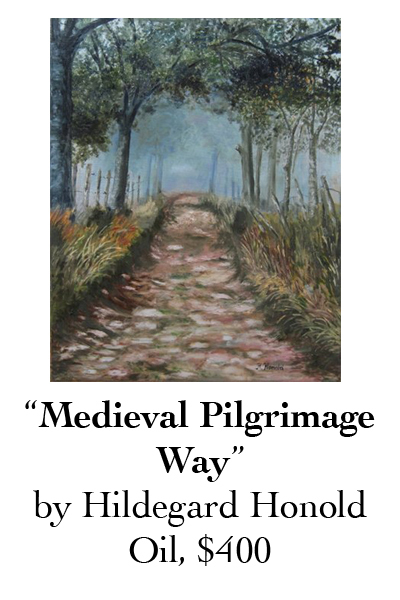 Honold often features images of her extensive travels. 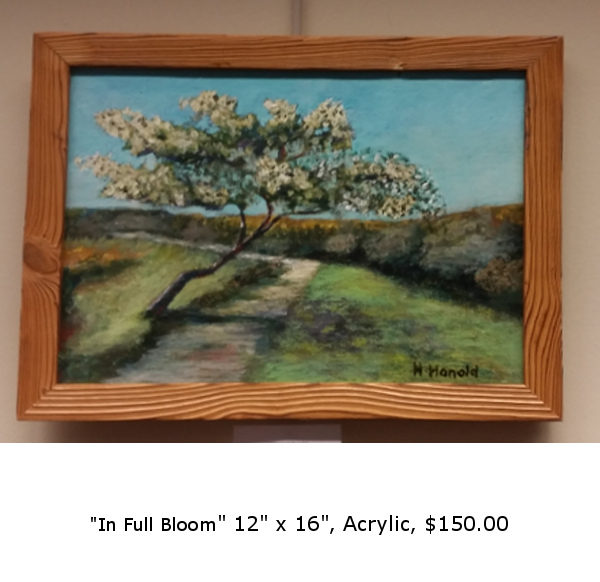 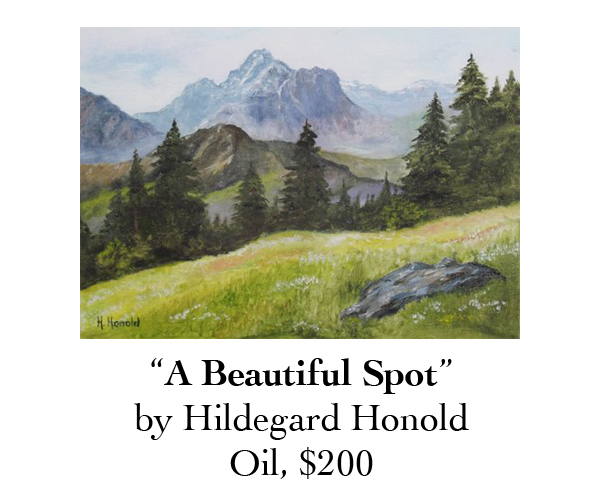 Honold is a member of the Tradition l Art Guild, the Edelweiss German -American Club and the Hostess Bridge Club. May 15, 2017 marks the opening at the Twelfth Annual Juried Art Exhibit of Hot Springs Traditional Art Guild (TAG) at the Garland County Library. 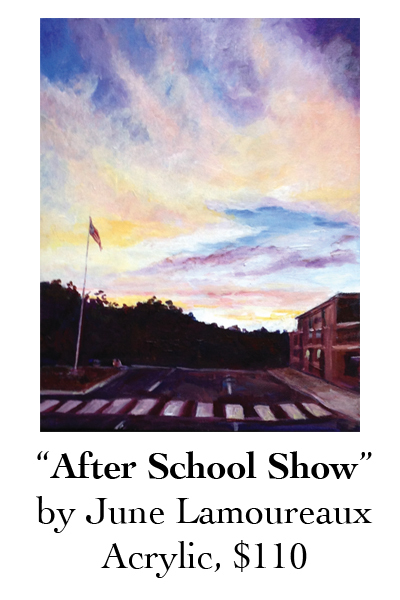 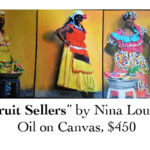 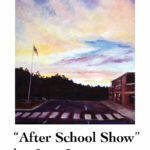 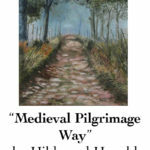 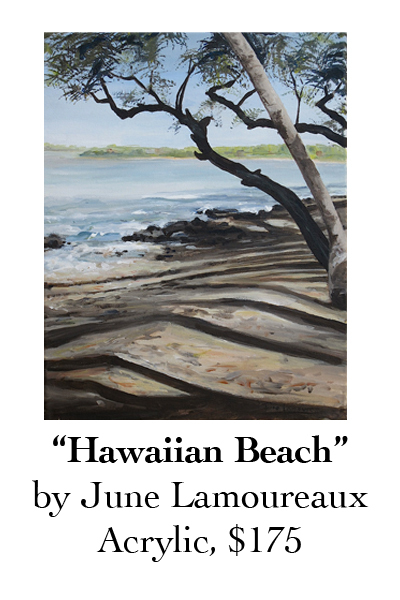 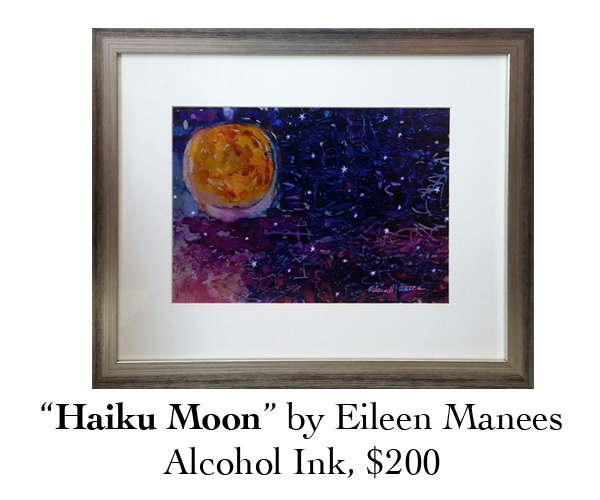 The exhibit will include beautiful works in many artistic media including oil, watercolor, pastel and mixed media. 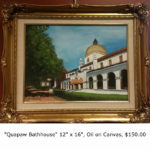 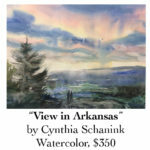 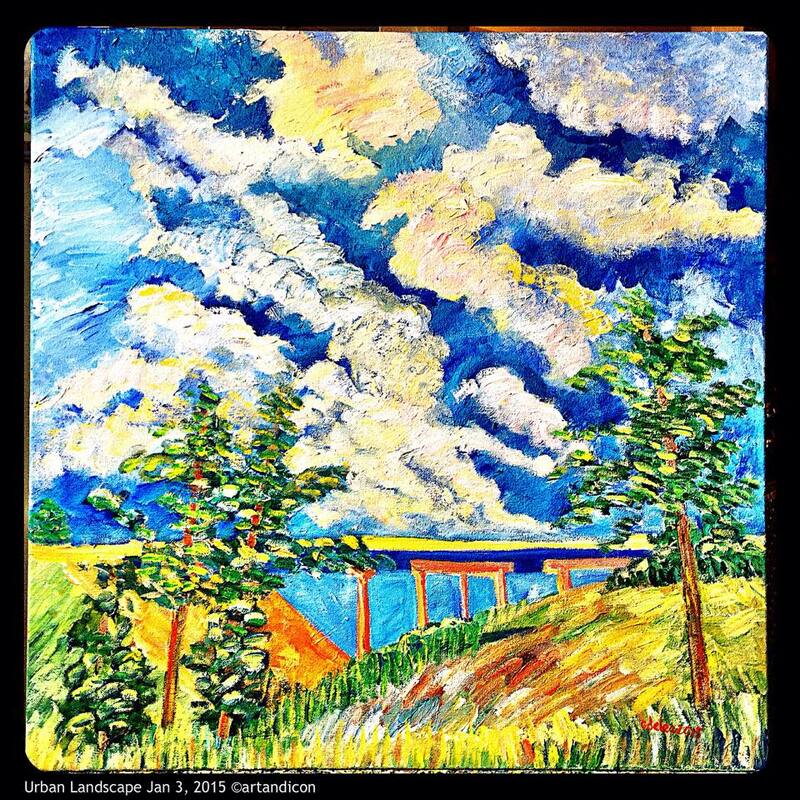 The work of TAG artists is exhibited at various venues and Hot Springs, other areas of Arkansas and even nationally. 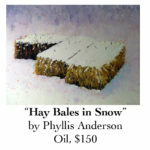 Judging the work this year is a renowned pastel artist, Shirley Anderson. 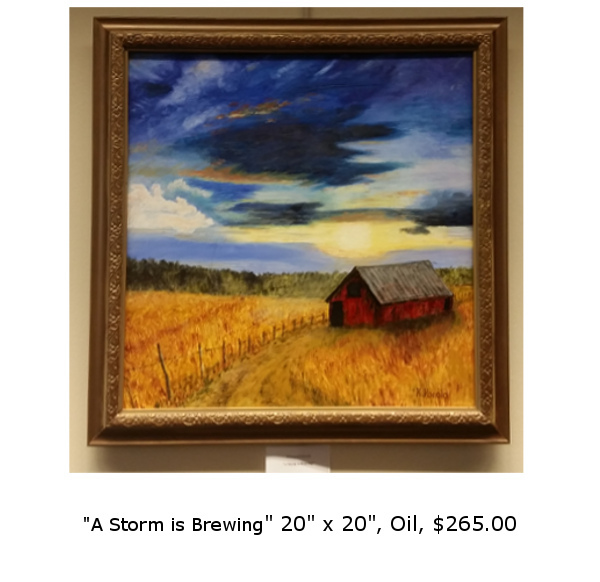 Many of the pieces will be for sale and a portion of the proceeds will be given to Emergent Arts to help fund their projects in our city. 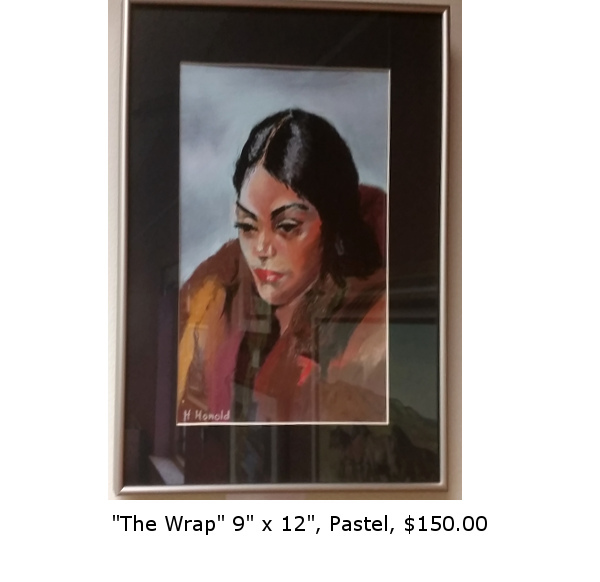 Click on the thumbnails below for more information. 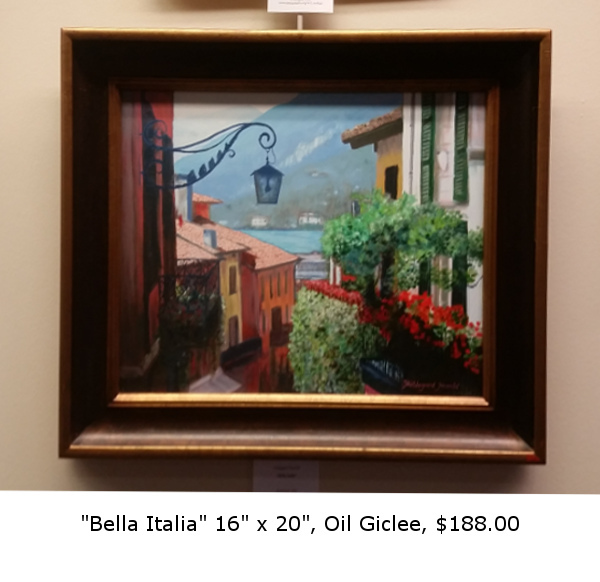 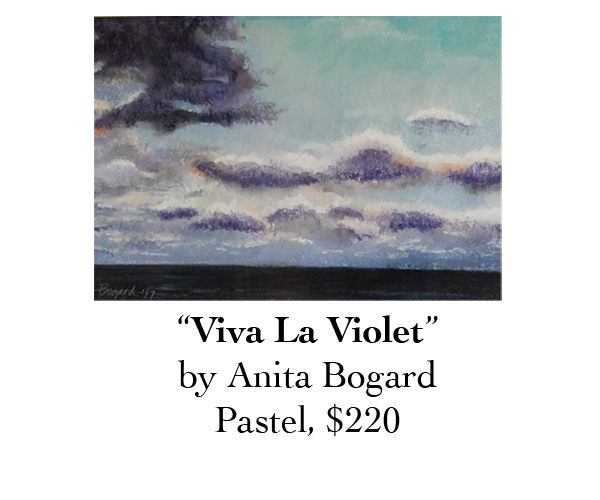 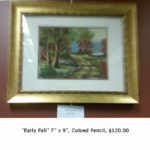 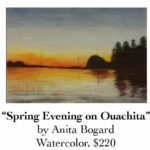 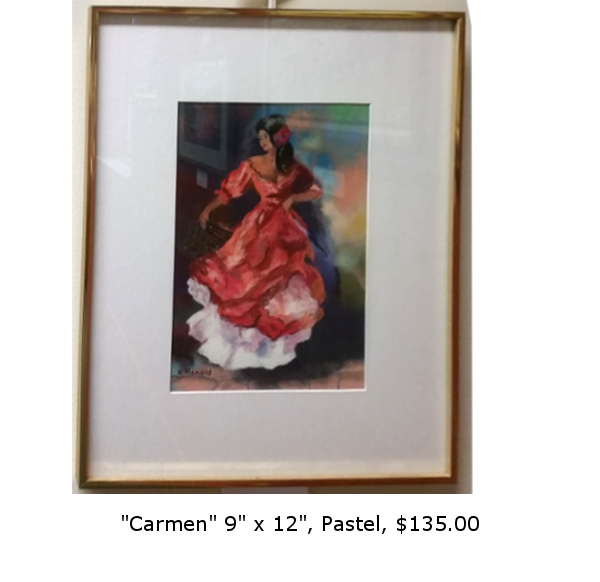 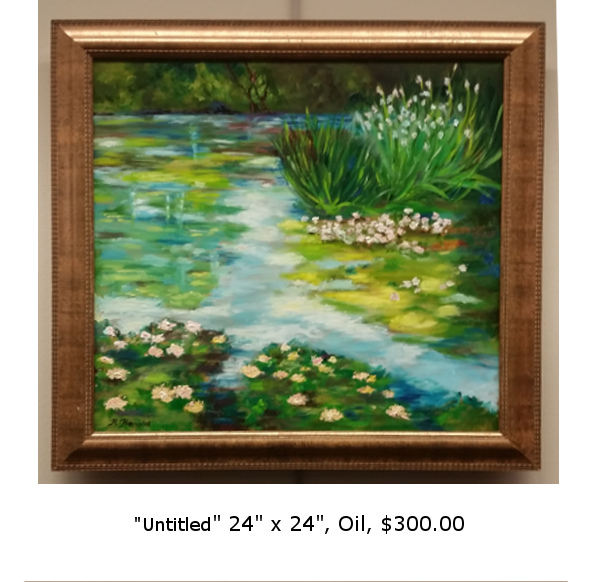 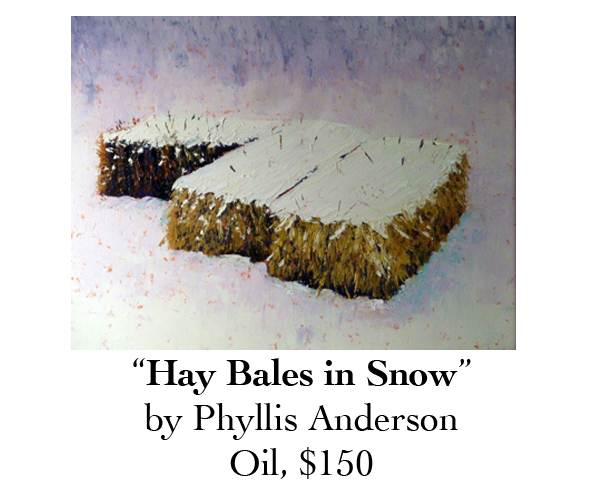 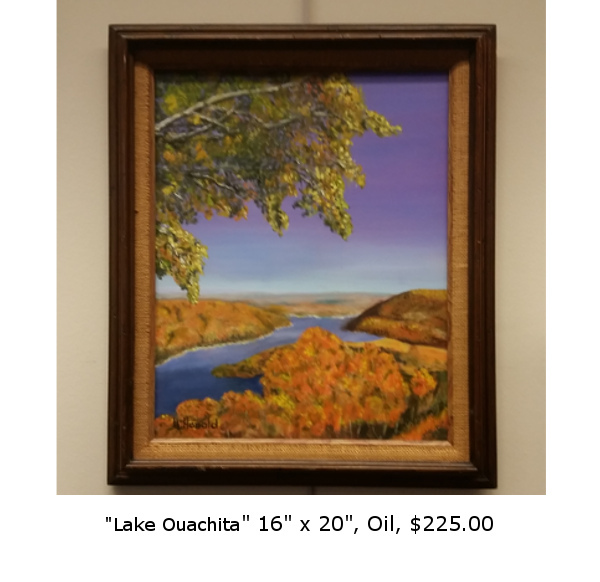 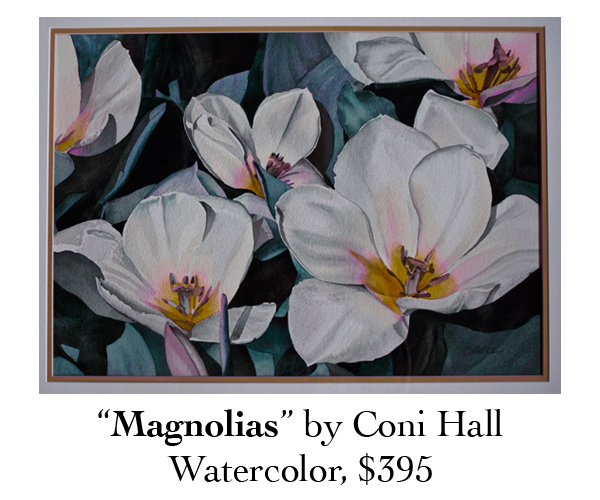 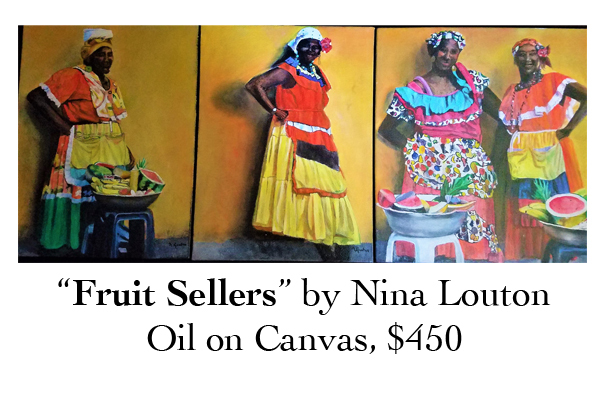 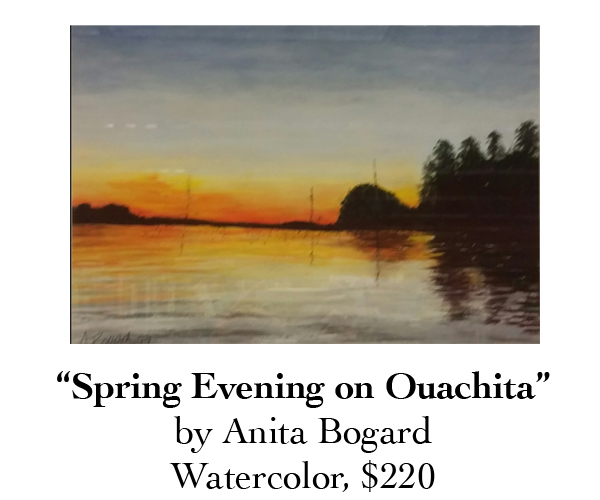 If you are interested in purchasing any of the artworks, please call Erin at 501-655-0836. 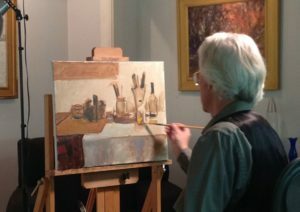 An artist has several decisions to ponder while creating a piece of artwork. 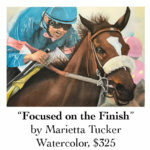 The first is the subject – what to paint. Once that hurdle has been made, the artist needs to consider what color pallet, medium, style, composition, and techniques to use to tell the narrative. 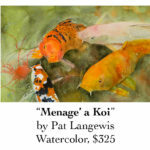 Many books and tutorials have covered how these decision can help make a unique and beautiful painting. 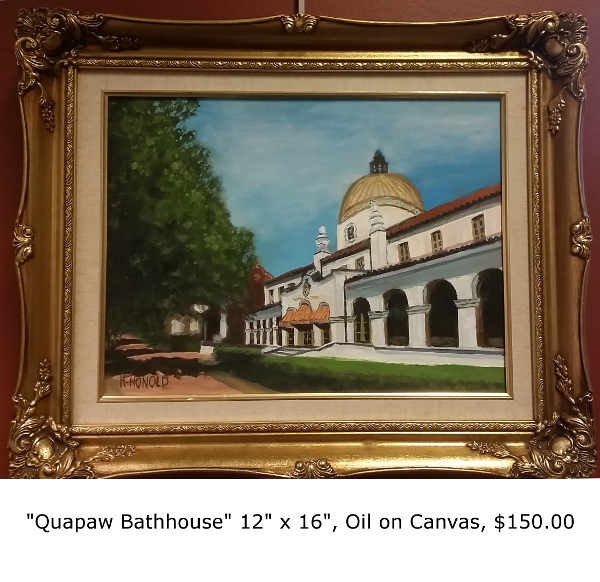 This exhibit shows how the size of the canvas is another factor in the decision process. 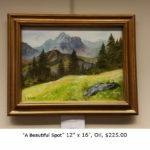 Does the narrative require massive space to convey the sweeping theme of the story, or is the miniature size needed to create an intimacy between the artwork and the viewer? 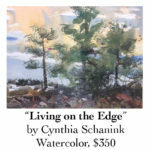 The artworks in this curated exhibit show two extremes. 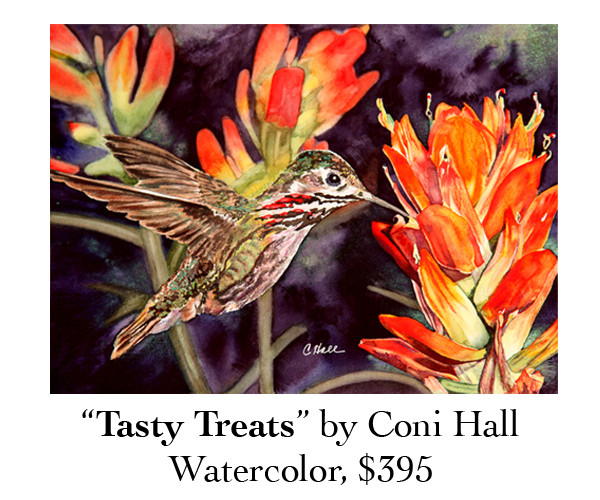 We hope you enjoy both the majestic and intimate – the macro and the mini, both awe-inspiring. 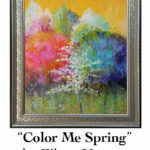 Jeri Hillis is a Professional artist, Teaching Artist and President of the Board of Directors at Emergent Arts. 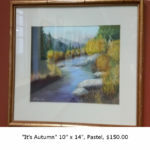 Jeri has been living in Hot Springs since 2005 and has also served as gallery curator and on the board of the Fine Arts Center of Hot Springs. Jeri’s artwork has exhibited internationally in France, Puerto Rico, Dominican Republic, Haiti, The Netherlands Antilles, on St. Croix, USVI, Connecticut, Massachusetts, Michigan, and Arkansas, including The Delta Exhibition and Small Works on Paper. 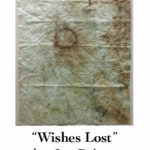 Jeri received a BA, Hampshire College and Partial MFA: Printmaking, Cranbrook Academy of Art. Jeri currently teaches drawing, painting, and clay for kids, and clay for adults at Emergent Arts. 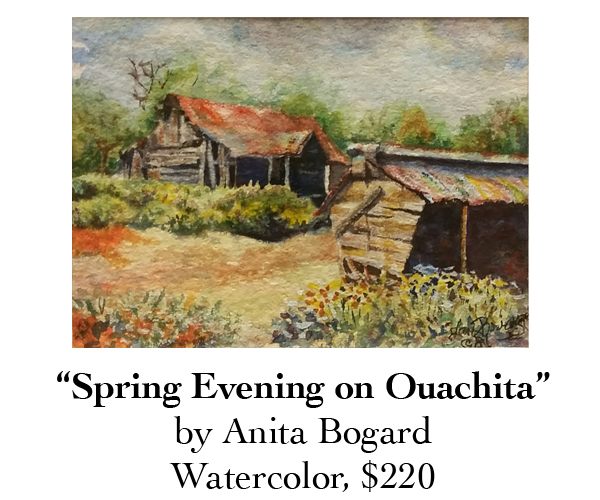 Please visit our registration page for details. 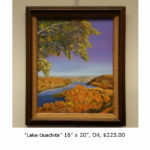 Hugh Dunnahoe’s professional experience in illustration and graphic design has provided him a solid platform of communication from which to interpret his subjects, and a mastery of a wide variety of art media and styles. 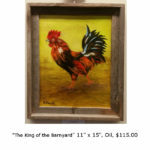 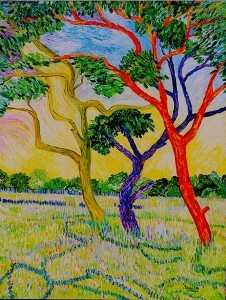 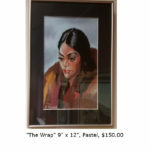 Currently working mostly in oils, his original paintings are boldly diverse in style. 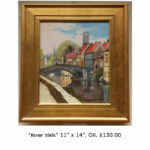 Hugh’s work is an exploration of relationships – our connection to the natural and urban landscapes we encounter, and to each other. 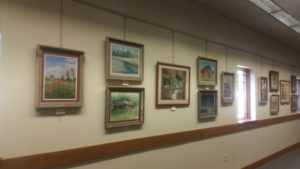 Hugh is also responsible for the amazing murals in the Garland County Library’s multi-purpose room. 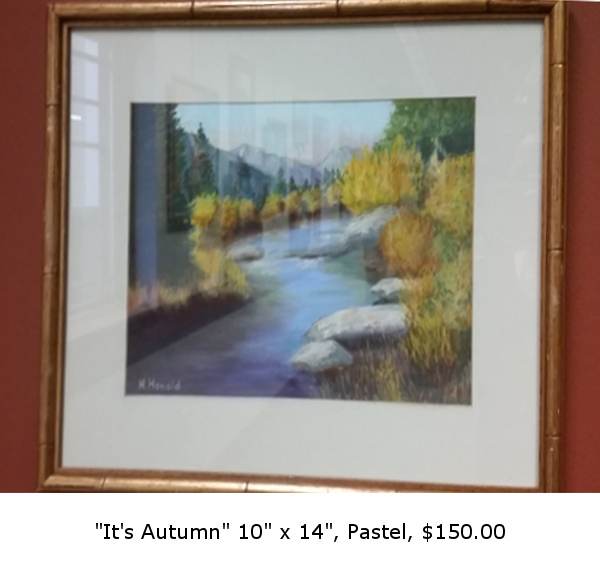 They are on display year round. 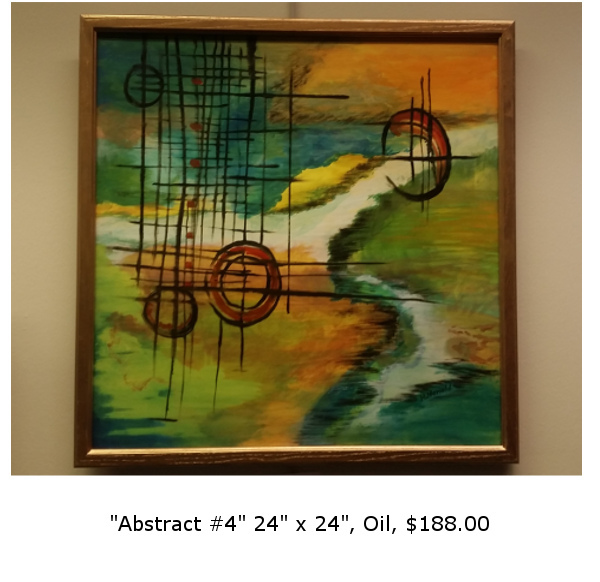 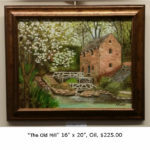 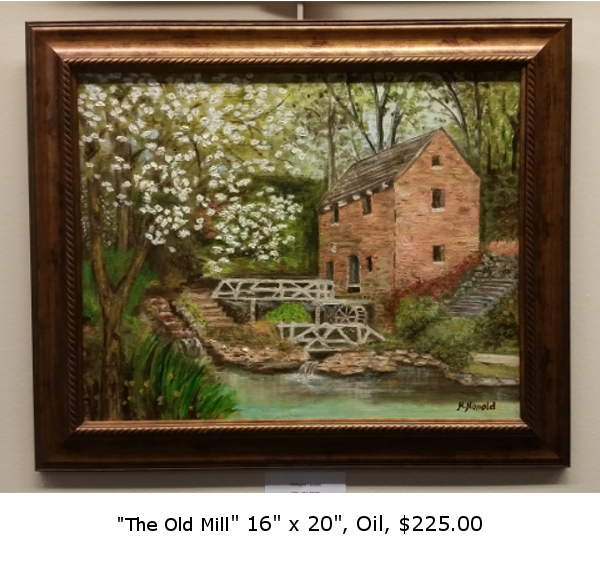 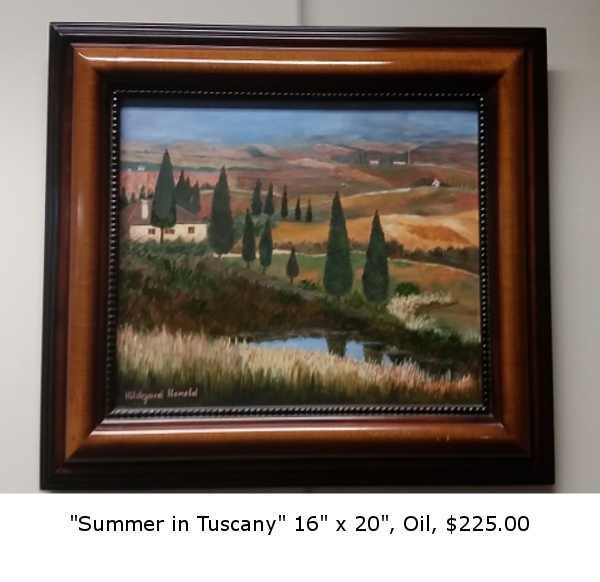 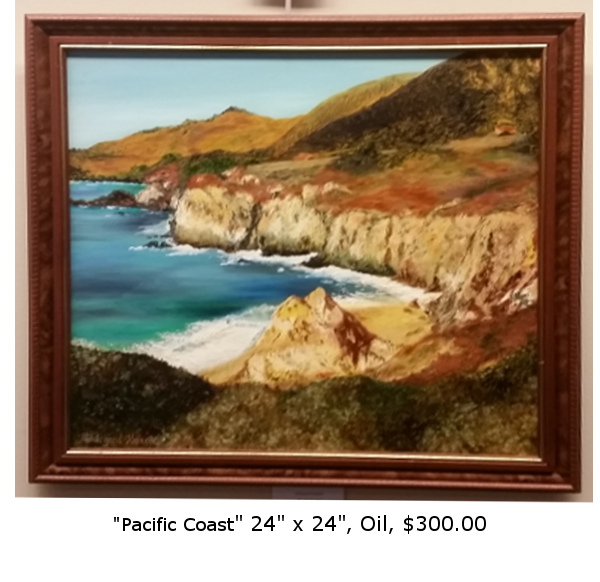 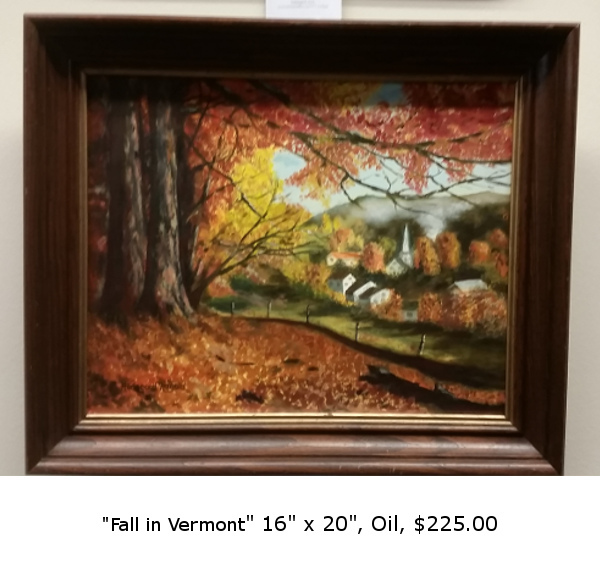 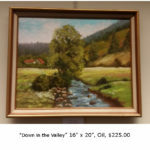 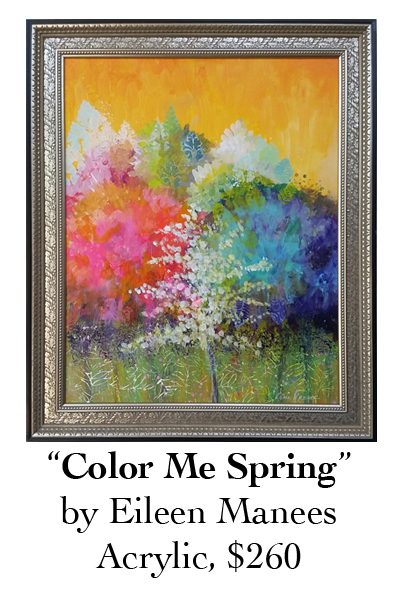 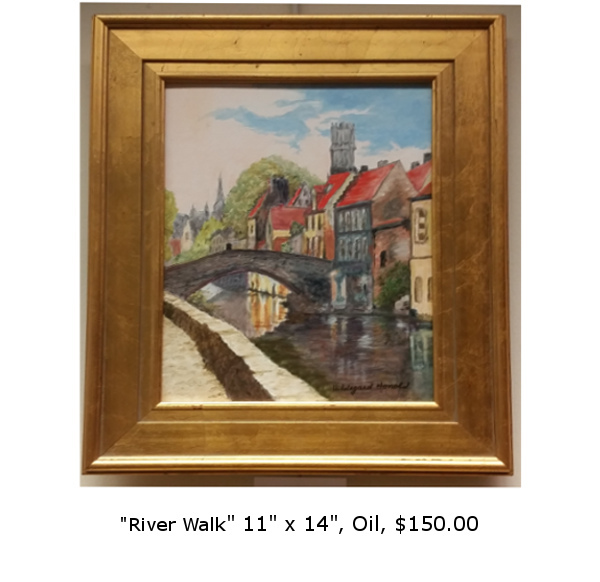 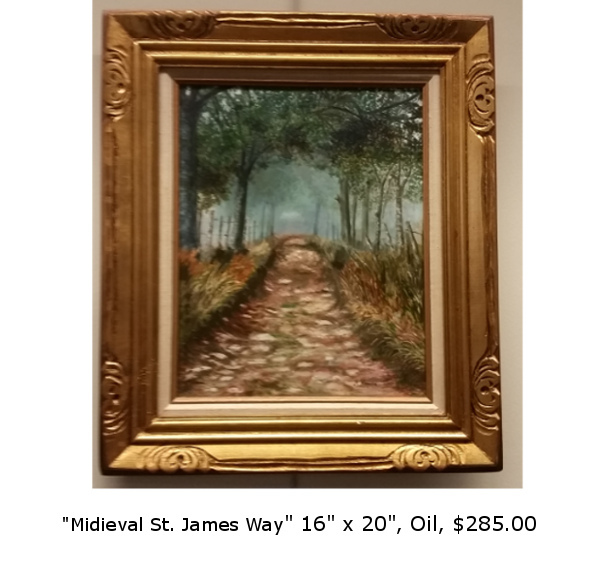 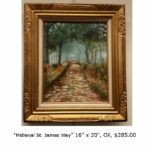 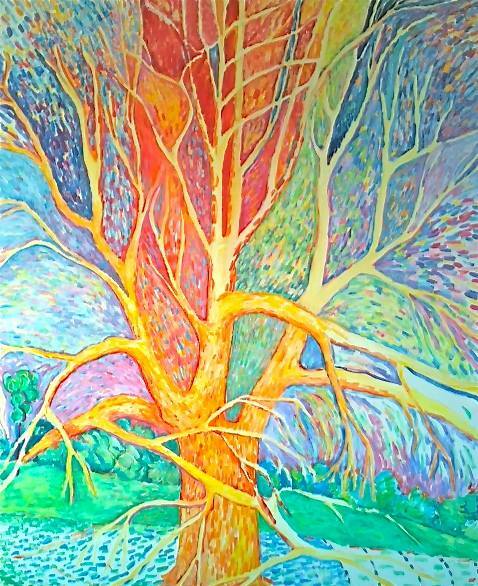 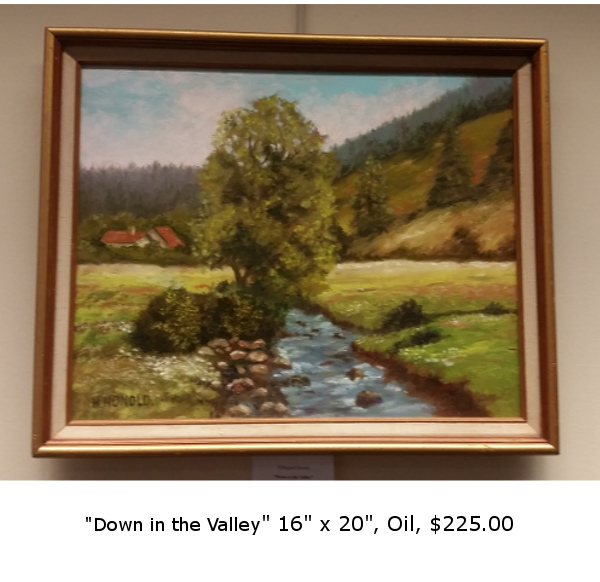 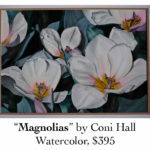 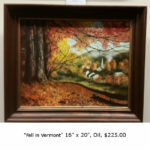 Artist Neal Vinyard is a Hot Springs Village resident who has displayed his work at the Century 21 HSV Realty office, the Woodlands Auditorium and Mountain Valley Spring Water Visitor Center. 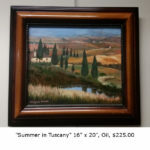 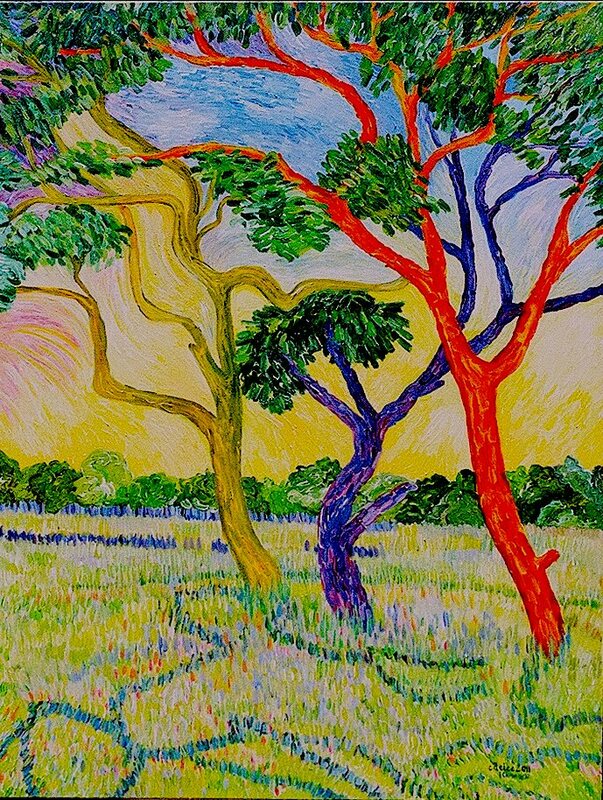 Vinyard works by commission with a variety of subjects including children, adults, pets and landscapes. 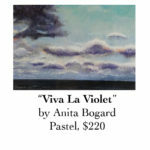 He works primarily in pastels. 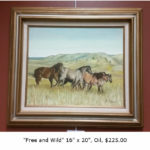 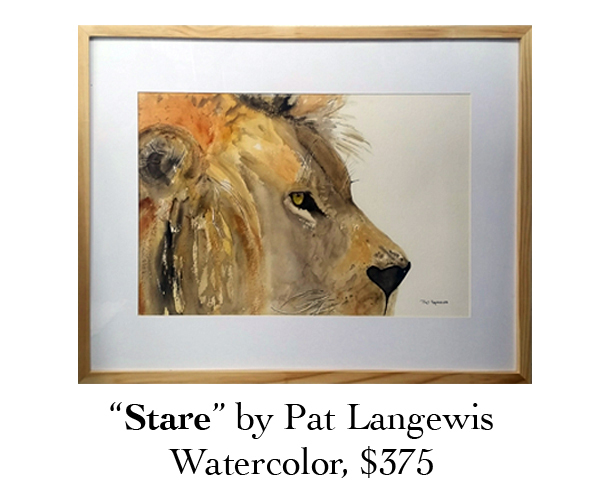 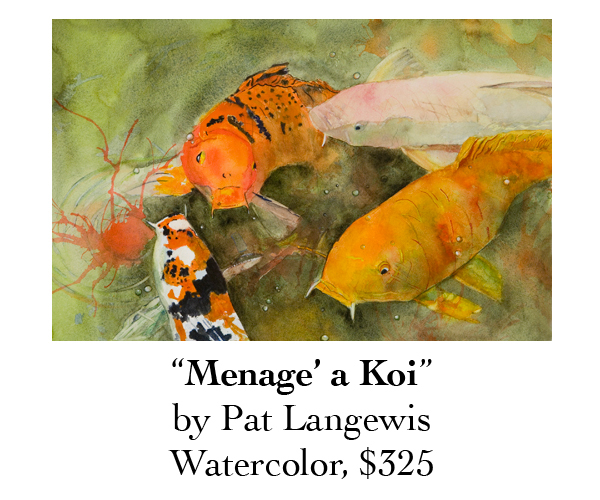 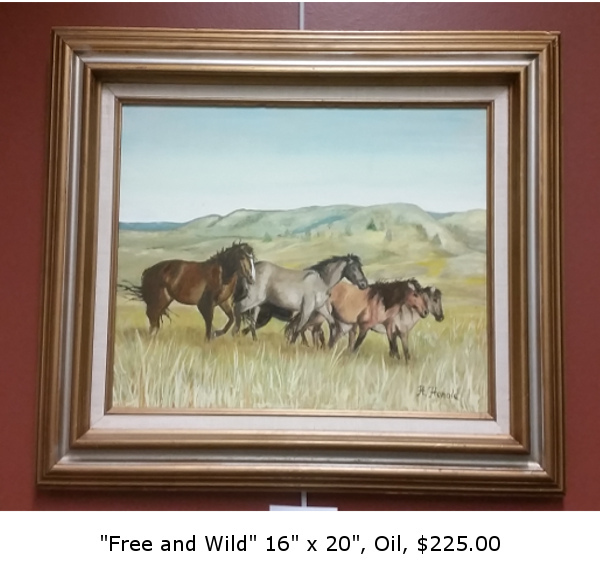 Vinyard is a retired cattleman from Southwest Missouri who began his art career with instruction in portraits and landscapes at National Park Community College shortly after moving to the area.